This week we’ll be returning to BETT to showcase Langeroo. One year ago, at BETT 2011, we launched Langeroo, our games and activities software package supporting the teaching and learning of English to EAL (English as an Additional Language), Early Years and SEN children age 3 to 11. The year has flown by but we’ve been very busy adding to and updating our software (version 1.3 rolled out this week) and we can’t wait to show you what we’ve been up to. 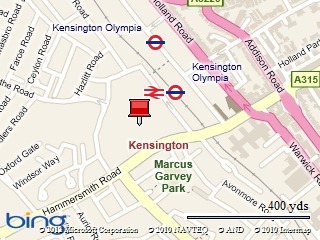 You can come visit us on stand SW68 (view on floor plan). The whole team will be there – our development, distribution and education team and we’d love to demonstrate the software to you. We will also be showing off our new game which will be rolled into the next update (1.4). We’re currently at the testing stage with that update and we’re ready for teachers to get their hands on it at BETT. 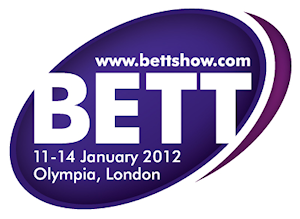 BETT is located at the London Olympia Exhibition Centre. You can visit our show page here.